This was a full debut for my four year old son Dylan. He’d watched one half of Norton Utd v FCUM last season at Vale Park, but today he lasted the whole 90 minutes, thanks to a leapster, some crayons and an adjoining cricket pitch to run around in. 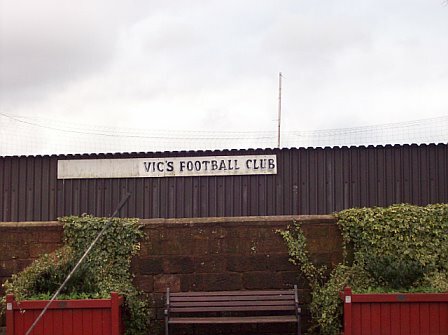 The Vics were founded in 1969, inheriting the Tunstall Road ground from the defunct Knypersley FC (of which I could find no information at all). During the seventies they fielded just a Sunday side in the Leek & Moorlands League, as their Saturday side had had to disband as money was too tight to mention. In 1979 though, football in the area returned to its rightful day, as they joined the Staffs County League (North), where they had some success. In 1984 they became founder members of the Staffordshire Senior League until 1991, when they joined the West Midlands Regional League. They won the first division in 1992/3 and, holding their own in the Premier division, then became founder members of the Midland Alliance (step 5), and have been there ever since (best position 5th 1995/6). 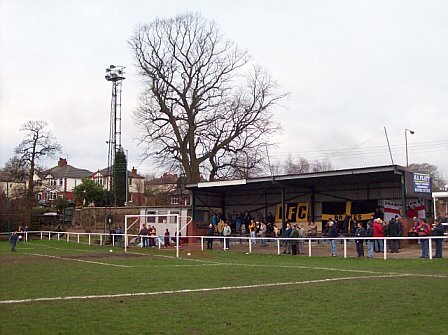 I wouldn’t normally do a ground twice but Tunstall Road was only 10 minutes drive for me and they were playing Leamington, who were Tom’s home town team (Tom being my fellow ground aficionado and friend from down the road in Burslem). Also, it was Dylan’s first full game, and shorter drives are generally favourable when accompanied by four-year-olds with short attention spans. 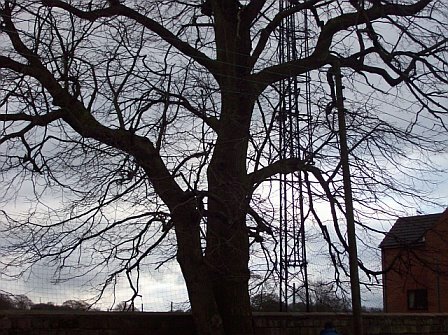 Biddulph, the town, sits in the Staffordshire Moorlands in the shadow of the imposing Mow Cop. It’s unusual name either derives from By Delf, meaning by the diggings, or the much better theory is that it is a corruption of the Anglo-Saxon bidulfe, meaning Wolf Slayer. As the family crest has a wolf rampant, I’d say that this one was the more plausible. Among its claims to fame, my favourite is that at one time it was the sole producer of Velcro in the UK. 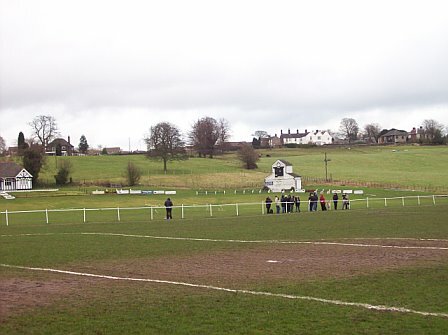 The Tunstall Road ground is very small; being squashed in on one end by Tunstall Road, a nice dark stone wall separating it, on one side by houses and gardens, on the other end by a five a side court and the final side backing on to the cricket pitch of Knypersley Cricket Club. It claims to have a capacity of 2,500 but when I was there for that FA Cup match in ’97 with 575 people, we were packed in like…you guessed it…sardines. The gates lead in to the car park and the clubhouse, that is signed Knypersley CC. Turn right and there is one turnstile that exits onto the end with the snack bar, and the ground’s only stand – wich has 3 rows of benches, with fading paint marking off individual seats. I’d guess the capacity of this stand was no more than 100. The other long side is roped off and backs onto the cricket pitch. It may be that the rope forms the boundary in the cricket season. Surrounding the ground on all sides were impressive gnarled oak trees giving it a very peaceful and woodland feel to it, and as the sun came down made some magical silhouettes. This game was a Midland Alliance League cup game 3rd round with the winners progressing to the two-leg semi-final. Leamington were top of the league by miles, having won all but two league games, and were unbeaten. 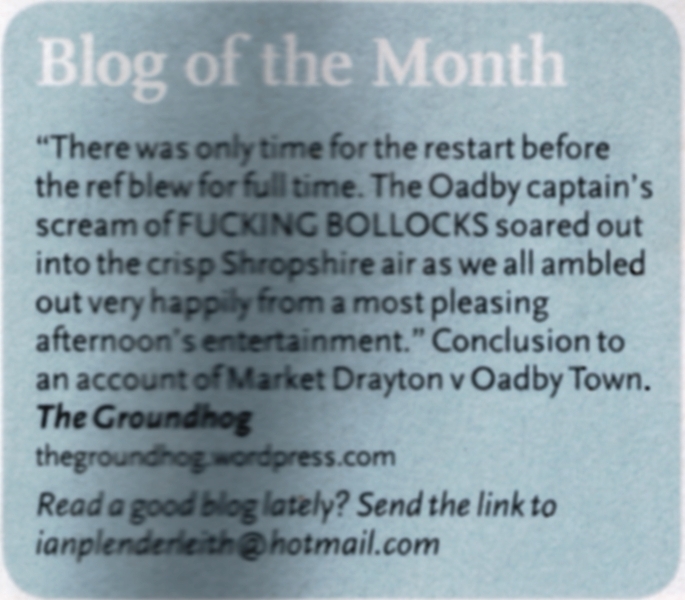 (until Tuesday 30th Jan, going down 2-0 to Stratford Town). Since being resurrected in 2000 Leamington were moving up the pyramid fast, with a huge following. Their average attendance is more than twice that of any other club in the division (576) and about nine times more than Biddulph’s (67). Today’s attendance of 152 seemed to be almost exclusively fans of Leamington (nicknamed the Brakes) – amazing considering they were back up here next week for the league tie. The game was dire, killed off by two Leamington goals inside 14 minutes – the first was a penalty. I didn’t see what happened as I was helping to crayon at the time! At 2-0 the contest was snuffed out – Biddulph just didn’t look confident or incisive enough to get a goal back and Leamington played out the win like a friendly. Dylan and I attracted some funny looks chasing each other on the cricket pitch, Benny Hill style, to keep us warm and entertained. Biddulph’s programme was excellent and full of statistics including average crowds for each team in the Midland Alliance. It also had full and interesting histories of both clubs. The snack bar left a lot to be desired, though. The two working there had obviously never heard the expression ‘time management’! If someone ordered chips, they’d cook them specially and just wait 10 minutes rather than seeing if anyone else in the queue wanted drinks or cold food. Aside from that, nice club, nice setting. 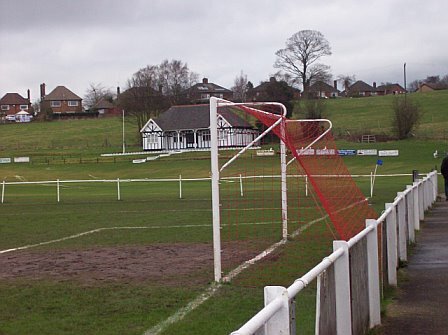 In 2011/12 Biddulph Town FC played their first Saturday fixtures in the Premier League of the SCSL, and looked destined to win the league at the first attempt only to dramatically fade at the end of the season – needing just one win they lost the last 3 games to finish 3rd. Attendances are steady for the level of football (and the increased competition of Stoke City in the Premier League – the club also hosts the local Stoke Supporters Club where 6 coachloads depart from Knypersley Sports Club for each home game!) and are maintained around the 50-100 mark, proving that its not necessarily the level of football that people come to watch, its just a game of football! People also want to come and watch their friends/family play, and make use of the bar and facilities to keep the place ticking over. Efforts are made to improve the facilities and club all the time, hopefully the next time you are able to visit you will see what the club is trying to achieve! 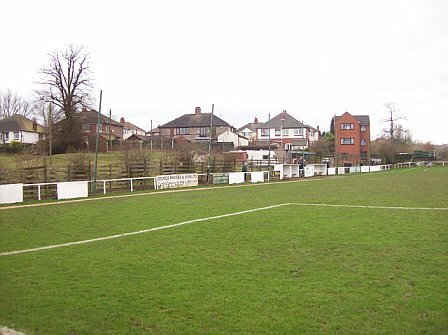 Knypersley Vics folded as a club in 2011, the team and management merging with another local club (Alsager Town) where their adventure continues under a different name. Thanks for the comment. 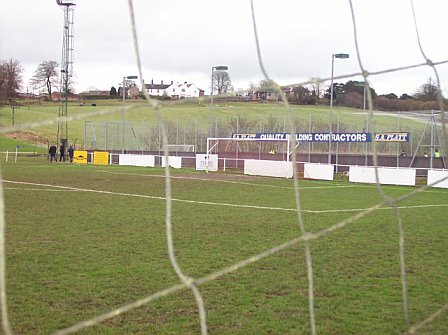 I knew that Biddulph Vics had gone and that Biddulph Town were now at Tunstall Road, but I didn’t understand why. Thanks for the update, it’s really appreciated. 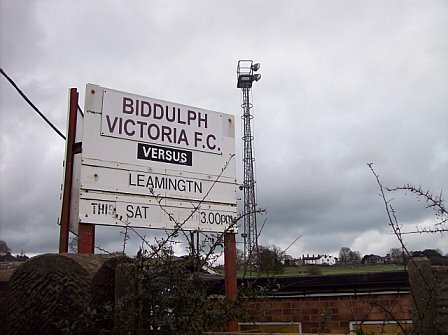 I am disappointed to see Biddulph Vics go, though. With Meir KA folding and then Biddulph it means there’s hardly any non league clubs in North Staffs at levels 5-10. There’s only Norton United left in Stoke-on-Trent. Do Biddulph Town have ambitions to play in the NWCL or the Midland Combination or are they happy in the Staffs County? passer un texte de sélection. dans le milieu du Football. performance dans le milieu du football.